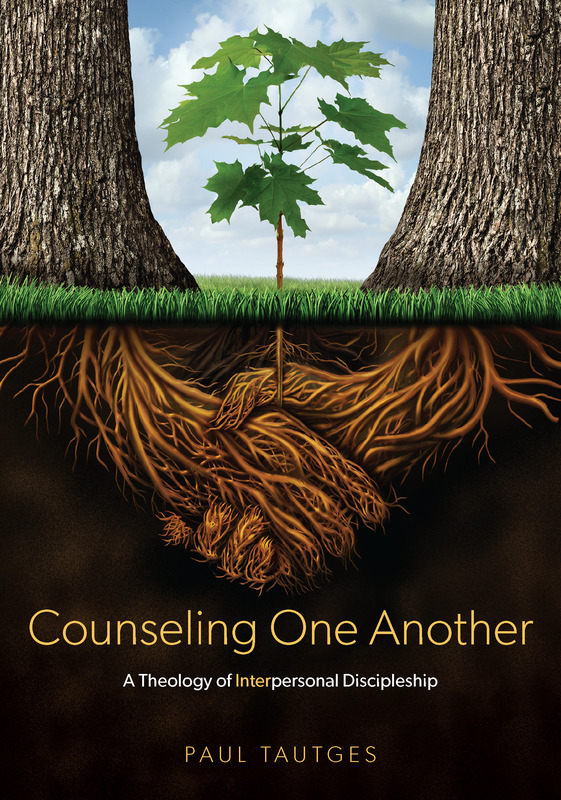 As the counseling book review editor for Books At a Glance, I’m regularly asked to review new books related to one-another ministry. Thus far, the books have been chosen by others for me to review, as it is with the latest. It is so encouraging how the Lord continues to direct books to me, not merely to review for review sake, but for my own personal growth and edification. That is again the case with a new book by Zack Eswine, Spurgeon’s Sorrows: Realistic Hope for those who Suffer from Depression. I was blessed to read this wonderful book and my full review/summary will be published at the Books At a Glance site in a few days. Since the scope of book reviews is limited, I’d like to do as I have in the past; that is, pass on some helpful counsel in a few blog posts. [C]ontrary to what some people tell us, sadness is neither a sign of laziness nor a sin; neither negative thinking nor weakness. On the contrary, when we find ourselves impatient with sadness, we reveal our preference for folly, our resistance to wisdom, and our disregard for depth and proportion. So, when we see others in pain, and we want to stop them from it, we must not underestimate what they have had to overcome in their lives. Depression calls for even more compassion and acceptance. They sin, yes. But we’ve all been sinned against too. If we had known the trials that have assaulted them we too might discover a life more attended by frightful glooms and miserable stares within our memories than we want. Memory after all is a powerful thing. It can both bless us and haunt us. Some of us are memory haunted. Circumstance left its stain. Such persons need mercy not scolding. After all, on this side of heaven, “There is no cure for sadness” or depression. No saint or hero is immune. Room to cry loudly or long remains necessary, warranted, and nobly human….In this fallen world, sadness is an act of sanity, our tears the testimony of the sane. He then goes on to give us three lessons that depression arising from our circumstances teaches us. Christian faith on earth is neither an escape nor heaven. Charles speaks of certain Christians who, from their position of health and wealth, suggest that perfection, ease and immunity from human troubles describe what faithfulness to Jesus produces. Charles counters this notion and describes instead “the tried people of God” who “do not often ride upon these high horses.” The sheer number of their anxieties and cares forces them into a life which must frequently cry out to God and which exposes their being only mortal. We who’ve not suffered depression from circumstances must learn the pastoral care of those who have. When a person “has been through a similar experience” of depression, “he uses another tone of voice altogether. He knows that, even if it is nonsense to the strong, it is not so to the weak, and he so adapts his remarks so that he cheers” the sufferer “where the other only inflicts additional pain. Broken hearted one, Jesus Christ knows all your troubles, for similar troubles were his portion” too. My complete review of Spurgeon’s Sorrows is published at Books At a Glance.